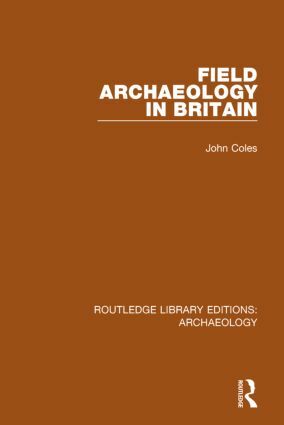 A practical guide to the various modern methods of discovery, excavation and recording of the remains left by prehistoric man in Britain. It stresses the vital role played by the amateur rescuing evidence of man’s past behaviour in these islands, and is illustrated by maps, site plans and sections, and drawings of equipment and surveying procedures. Originally published in 1972.